How is it that in life we remember tragedy more sincerely – more essentially – than the happy ending? Is it the unfairness of it, the brutality? The randomness? Its sheer irrationality? We feel we are supposed to learn from it, but we don’t know why or for what purpose. In tragedy’s elusiveness we are taken captive. And often it would seem tragedy has a second face. Love. Or love gone badly – the violent side of love. I doubt it would surprise many of us, but as noted by Forbes: “Adele is now the only musician in US history to see two of their albums end two years in a row as the bestselling title”. Everybody understands Adele. On some primitive level, she brings us all globally to ours knees. And it is not, not that I need point out, by singing us songs of joy. The same could be said to Florence Welch, her inimitable, plaintive howls capture the claustrophobia of love’s supremacy. We don’t even need to hear the words. The sonorous, doomed, exhilarating quality in Florence and the Machine’s sound captures what love feels like. Why are Shakespeare’s Romeo and Juliet infinitely more interesting to us than his bickering Bendick and Beatrice? Why do we as a race watch Titanic, over and over again? We all know what happens. Insurmountable love, it seems, is equal to and often heralds insurmountable tragedy. We respond to it; industries thrive off it. The business of love will always entertain us. Have you noticed the pyjamas Primark is selling with ‘Love Island?’ emblazoned on them? But today is the day to remember another, older love story. More precisely the girl behind the story. 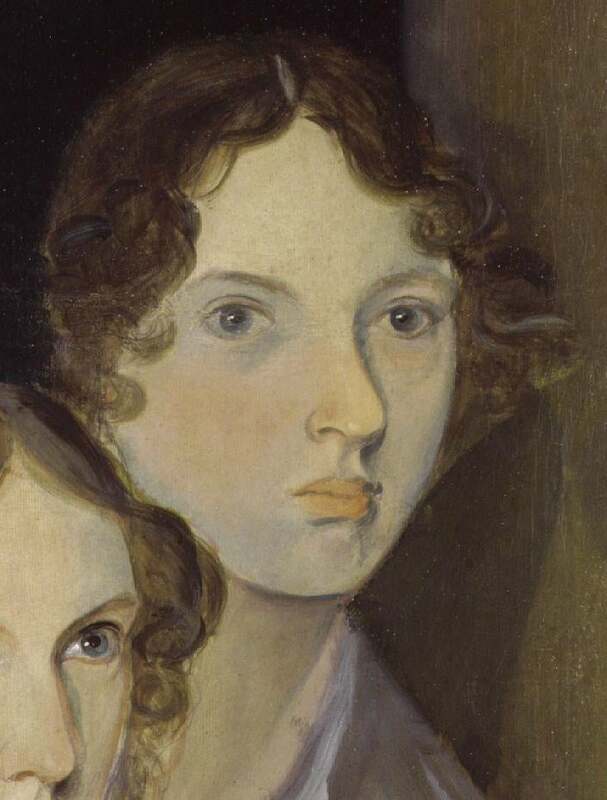 Emily Bronte was born 200 years ago today. She would die aged only thirty and would leave behind her only one book – a book indisputably written way before its time. In Wuthering Heights we are narrated a tale of savage love by an onlooker – warm old Nellie Dean. Nanny to Catherine Earnshaw and Heathcliff, Nellie passes on a tale of torment and despair, nausea and violence. We are told of an obsessive love, a singular and hermetic bond in the Gothic tradition. It was a novel that at the time of its publication was torn apart by reviewers – one famously saying that it was impossible to imagine a book like this even being written without the author attempting suicide. They were revolted, most particularly by its amorality, which was its essential difference from all other books of its day. In Wuthering Heights, there is never any punishment for anything that anyone has done. Needless to say, Emily tenaciously read every single negative review. A terrifying novel when first released, it remains terrifying today. So where did it come from? Emily was the fifth child of six. The Brontes were a sickly brood; two of the children passed away in infancy. The four who survived would lose their mother early, and so were raised by their Methodist aunt Maria, the sister of their father – an Irish clergyman. Emily is widely misunderstood to have been shy, unassuming and gentle. It seems unreasonable to believe that this quiet and withdrawn individual could wield a tale of such unearthly, such devastating imaginative power that is Wuthering Heights. And we wonder rather more so when we discover the reality – that Emily was, in fact, rather unloving. That her closest relationships were actually with birds, dogs and cats. She was in fact cruel unforgiving and difficult. 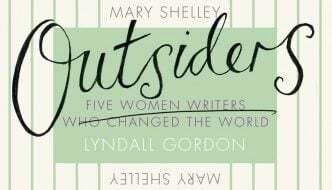 She had no human friends, was never married, preferring instead to rescue wild animals and write. She was in fact a loner. And yet, curiously, the subject of Emily’s only book was love. Wuthering Heights is on most English Literature university courses, and is frequently used in secondary curriculum. It seems our modern imagination can assume an understanding of the violent passion that Heathcliff and Catherine were never given the chance to truly experience. Perhaps all of us here in the 21st century are quite happy to believe something is real precisely because it cannot be explained. The singular lovers of Wuthering Heights have been allowed to retain their mystery. 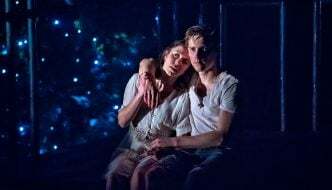 Maybe we believe in the story more than our 19th century predecessors because we like that their love cannot be justified, and in our heavily saturated modern world Wuthering Heights can now be appreciated for what it truly is. Forty years ago, a 19 year Kate Bush (who shares a birthday with Emily) released ‘Wuthering Heights’. In its opening verse she sings: “You had a temper like my jealousy, Too hot, too greedy, How could you leave me, When I needed to possess you? I hated you, I loved you, too”. In keeping with the novel, these words could belong to either Catherine or Heathcliff. Emily created two beings who operated on the same spiritual plane – who acted in eachother’s image and who battled in equal measure to conquer the supernatural force that bound them together. Volatile loner or not, Emily was one of the first to explore the true darkness and creative genius inherent in and made possible by love.